This is one tasty looking Camaro pro Street which has had a ton of upgrades as listed below. 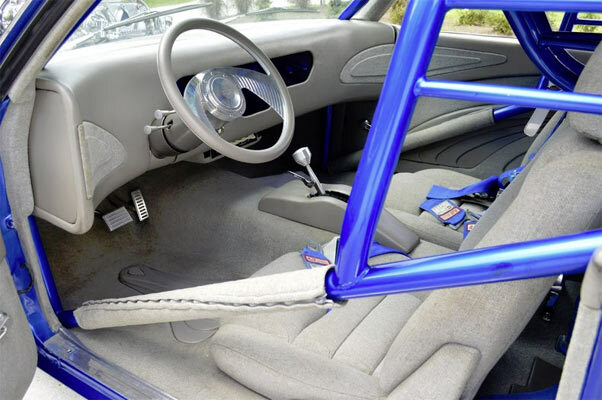 This ride won’t just produce the goods on the dragstrip, but also at any car show. It’s undeniable that this is have a ton of investment thrown at it , and the asking price isn’t a snip, but considering everything in this car, the asking price is probably reasonable. With a ride like this one, you can’t just judge it as being a 69 Camaro SS/RS on its own, it’s a little more ambiguous due to all the upgrades. 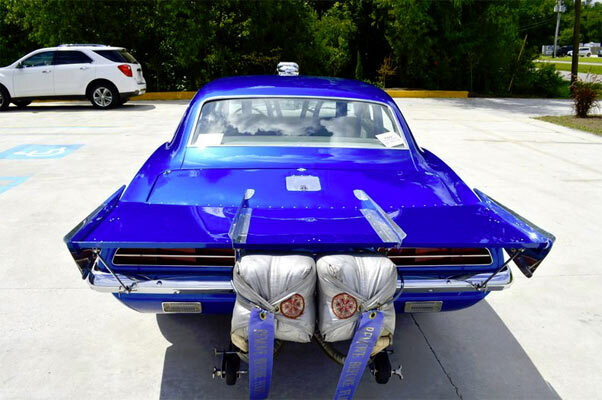 But, if the seller has all the documentation and receipts to add up to what is claimed, then you can justify the asking price and come away with a definite head turner, both on the track and that any car show. Every Suspension Part including Brakes & Rotors have been Replaced & Chrome Plated!! Winner of Several Best Interior Awards! !